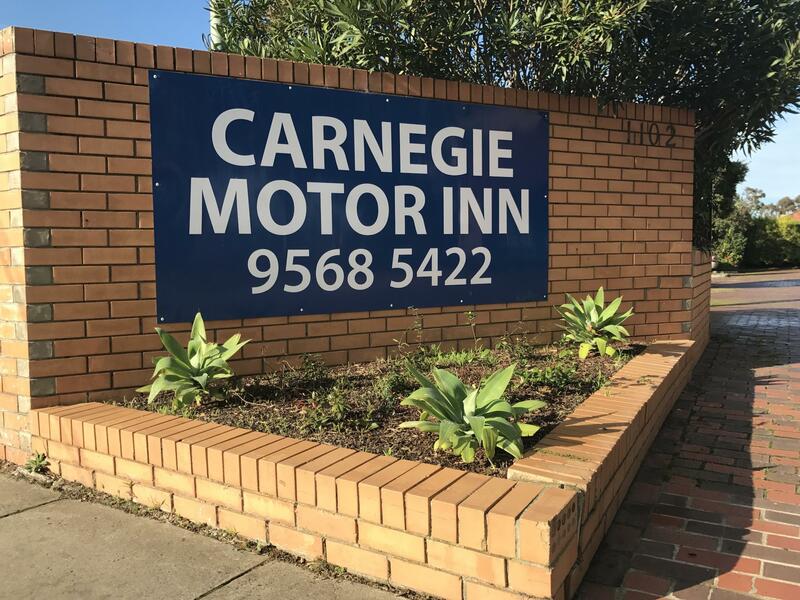 يشكل فندق Carnegie Motor Inn بموقعه الممتاز في قلب Caulfield نقطة انطلاق ممتازة لاستكشاف ملبورن. إن موقعه الجيد الذي يبعد 20. Km فقط عن مركز المدينة يساعد النزلاء على الاستمتاع بمعالم المدينة ونشاطاتها. يوفر الفندق بفضل موقعة الجيد وصولاً سهلاً إلى أهم معالم المدينة.
. إن Carnegie Motor Inn حريص على توفير الراحة للنزلاء، فلا يوفر الموظفون جهداً في تقديم أفضل الخدمات وضمان حسن الاستقبال. يمكن لضيوف الفندق الاستمتاع بالميزات التالية على أرض الفندق: واي فاي مجاني في جميع الغرف, واي فاي في المناطق العامة, خدمة صف السيارات, صف السيارات, خدمة الغرف . بالإضافة لهذا,تتضمن كل غرف الضيوف مجموعة واسعة من وسائل الراحة . بعض الغرف توفر حتى تلفزيون بشاشة مسطحة, اتصال لاسلكي بشبكة الإنترنت (مجاني), غرف لغير المدخنين, مكيف هواء, تدفئة لإرضاء أكثر الضيوف تطلباً. يمكنك الاستمتاع بالأجواء المريحة التي تقدمها حمام سباحة خارجي طوال النهار. يشكل Carnegie Motor Inn بخدماته الراقية وموقعه الممتاز، قاعدة مثالية للاستمتاع بإقامتك في ملبورن. 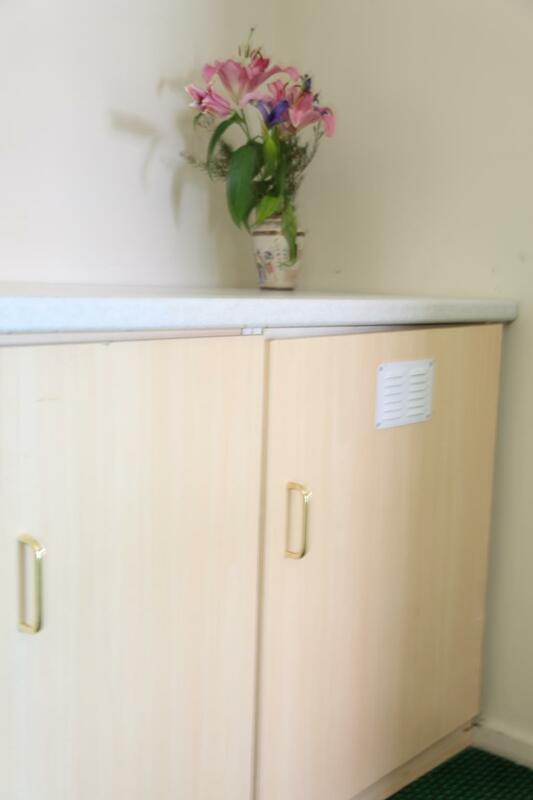 Very convenient accommodation in a great location near the shops and my relatives. 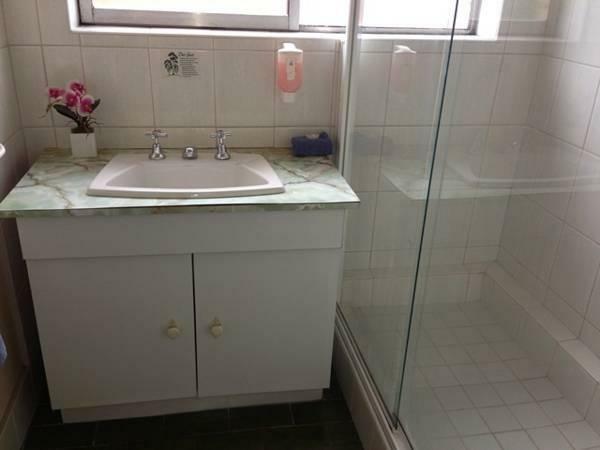 Close to Cabrini.Offroad parking.Wouldnt be able to sleep without earplugs.Had to wash cutlery and cups before use.Cigarette burn in doona cover.Lumpy worn out bed.Loose toilet pan.Didnt want to stand in shower cracked tiles and badly fitted shower screen therefor unable to keep clean.Faecal matter on toilet brush handle .Substandard pillows.Spent 80 days on aussie roads last year this would be the worst motel we have experienced.And noisy aircon. Great location if headed to the races at Caulfield. Walking distance to the train. Rosstown hotel recommended for a meal. Staff communication in allowing us early entry to our room was great. Old room but ok for one night. Older style room but spotlessly clean. Good quality bed linen and pillows. Friendly staff. Only negative is that traffic noise is quite intrusive. Would certainly stay again. Great restaurants just around the corner. The young lady that handled our booking was very friendly, and professional. Although we only stayed one night, we were very comfortable. 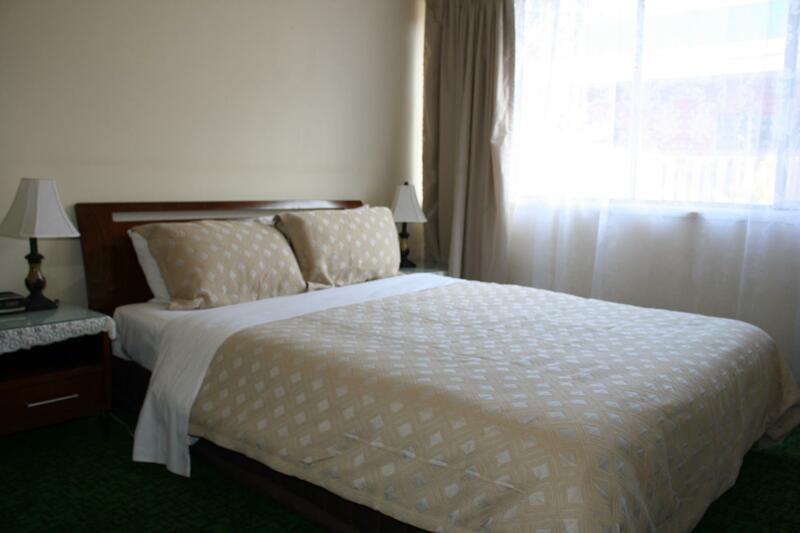 The Motor Inn is also in an excellent location for Supermarkets, restaurants and cafe's, all within walking distance. Some of the fitting were broken and the bed spread cover was soiled. Location, easy to find, close to a variety of food venues. Ok. We were given a room right at the front so there was a lot of road noise all night. I found this motel well-situated, close to shopping centres, and a railway station within 100 metres.Although on a busy arterial road, any noise was muffled by the sturdy construction of the bulding.Visiting Cabrini hospital was relatively easy, either by public transoprt or car.Only drawback was the tricky U-turn from Dandenong Rd into the property.But other motorists were courteous and did not block access.Staff were helpful and extremely friendly. carnegie motor inn was a very convenient location for our stay. in walking distance was the train station as well as a supermarket, hotel and various other eating places. a short drive away we found the chadstone shopping centre which is huge. this motor inn is located on a major road but we found noise wasn't a problem at all. 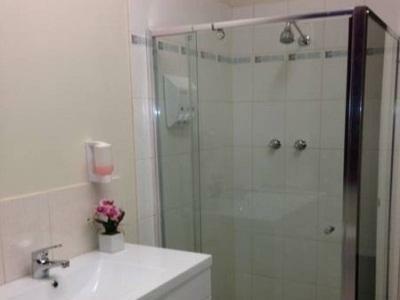 I saw a very good review of this moteland booked a room with no doubt. When I arrived there the staff was very kind but the room I got was so dark and and smelly. I opened bedside drawer wasn't cleaned at all from their previous customer. Bed cover didn't even looked like it has been washed. Very disappointing!! Very convince place and easy moving to public transport.